– Palestinians have themselves to blame for much of the gross mismanagement of their situation, along with endemic corruption that clogs the arteries of change and progress. – Palestinians have absolutely engaged in terror and incitement to terror. – The view that some Palestinians take that all Jews must be pushed out of Israel and into the sea is unrealistic and morally wrong. Why would this be? Is it because America has somehow figured out some secret goodness about Israelis and secret evil about Palestinians that they will not share with the rest of the world? No. It is because when it comes to Israel, America’s dominant right – wing paradigm, which also exists in Israel itself, has replaced reasonable diplomacy with the fantasies of a few, who happen to have enough money to pay for an entire group of US Congressmen’s political campaigns, or worse, pay for campaigns against them. Not only do these special interests fund congressional politics, but they also fund entire campaigns of education and dialogue that completely misinform the US public about the Israeli – Palestinian conflict. This paradigm is dangerous because it does exactly what the founding fathers feared. It brings America closer to conflict and further away from freedom in a number of ways with several different actors that we cannot hope to all defeat. Why does much of the US foreign policy establishment, dominated by the Israeli and American right’s view on Israel, see Iran or Hezbollah as the dominant threat to America, when it is Al – Qaeda and ISIS, groups funded and inspired by Sunni Wahhabi ideology emanating from the Arabian peninsula, that routinely attack and kill US and other Western civilians? They view them as the dominant threat because they threaten Israel and most importantly, Israel’s ability to steal whatever land remains in Palestinian hands. Undoubtedly, Iran and Hezbollah’s rhetoric regarding Israel can be threatening and even unreasonable, but is it really likely that these actors would fight against Israel, and by association American political and military interests, as much as they do, were it not for the Palestinian situation? It’s not likely. Why is it that much of the US and Israeli right fight any rapprochement with Iran, Syria, and by extension Russia? Because they are deathly afraid that such a rapprochement could lead to a more balanced relationship, whereby the US and the world at large accept and defend Israel’s right to exist, but also force Israel to accept a fair and reasonable solution for the Palestinian people, when all the Israeli and American right really want is to push the Palestinians out of their land, partially because they have been falsely educated to believe that this is the right course of action and partially because it pays to believe that it is the right course of action. Also, while US bias against the Palestinians is not the sole cause, or even a primary cause, of terrorism against America, there is no doubt that it puts wind into the sails of terrorism and acts as a validation for animosity towards America, which is a shame because it is Wahhabi jihadism that actually kills American and Western civilians, so why give it unnecessary credence? Even newly appointed Defense Secretary James Mattis understands what an open wound American bias against the Palestinians is to the security interests of this country. And one could hardly accuse Mattis of being a peacenik liberal. A more balanced approach is realistic and in the national interest. Moreover, it is far more compatible with the vision of the founding fathers and the concepts of limited government and freedom, which Congressmen like Senator Ted Cruz likes to flap his gums about, while taking a decidedly anti – limited government approach as far as the US – Israeli relationship is concerned. Indeed, it is time for America to ignore the extremist elements on the right regarding the US – Israeli alliance, in both countries, and instead be guided by our true national interests, which would represent and serve American citizens far better than the current policy. Instead of making enemies and creating animosity with anyone and everyone who oppose Israeli settler policies, defacto US and Israeli policies, (which is almost the whole world), we should seek to settle the Israeli – Palestinian conflict in a fair and balanced way that protects Israel’s right to exist, but also gives dignity and peace to the Palestinians. Such a policy change would help marginalize the extremism that feeds from this conflict, wherever it is in the world, thereby ensuring a more peaceful and free America. President Donald Trump would do well to recognize this reality, although his early foreign policy signals and appointments sow more confusion than clarity. He has time and time again stated that he wants a more peaceful and stable world and has recognized that America’s over – involvement in the Middle East is not healthy for it or the stability of the world. He has shown himself willing to work with countries to that end, countries that the US and Israeli right have traditionally antagonized, like Syria and Russia. His appointment of James Mattis for Secretary of Defense and Rex Tillerson for Secretary of State demonstrate a more realist understanding of the world. Yet, he has appointed his own personal attorney, David Friedman, as US Ambassador to Israel, a man whose hardline support of Israeli settler policies make Prime Minister Benjamin Netanyahu appear almost dovish in comparison. Trump has voiced support for moving the US embassy from Tel Aviv to Jerusalem, personally expressed encouragement for continued settlement on Palestinian land and derided the Iran deal as a disaster. Acting on the preceding positions have a high chance of further embroiling the US in Middle East conflict and creating more instability that Wahhabi jihadist groups can exploit. And for what? All so that some politicians can get campaign money in return for their unequivocal support of an ally kicking people out of their homes? Not only is that stupid policy that leads to big government and a loss of freedom, it is immoral, plain and simple. Supporting and defending an ally’s right to exist is fine. Supporting their bad behavior is dangerous and unreasonable. 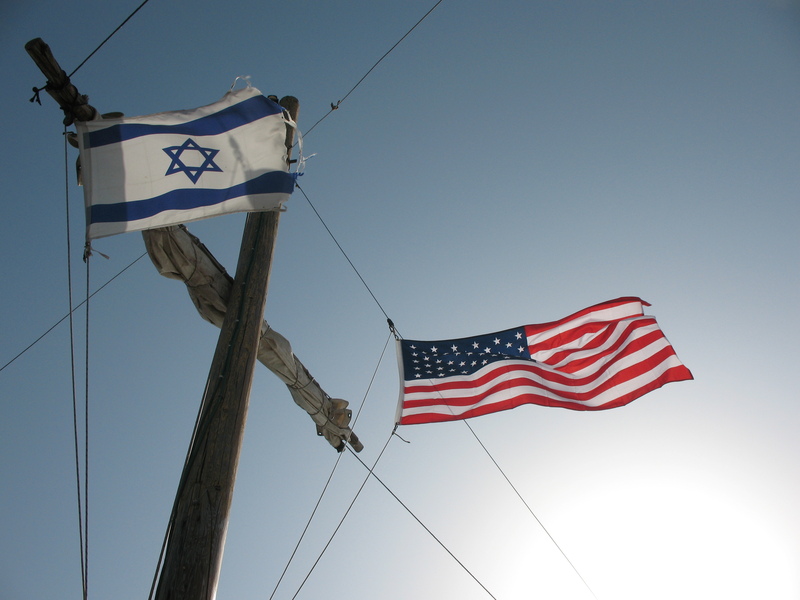 It should be noted that not all rightwing or right leaning groups and individuals think within the dominant and failed paradigm that makes up the US – Israeli relationship that is spoken of in this post. There are very valid and much more logical voices in the realist camp. 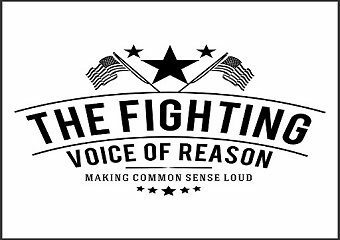 Unfortunately, their voices are drowned out by the significantly louder and better funded voices driven by the majority of thought on the right.